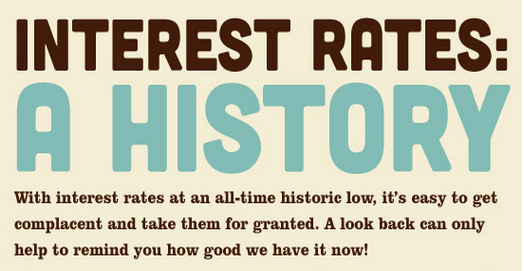 You here it all the time…”Mortgage Rates are at an all-time low,” and, “Interest Rates can’t get any lower!” If you look at it from a historical perspective, the fact that interest rates on a 30 Year Fixed Rate Mortgage are in the low to mid 3%, is amazing!! Couple that with home values in our current real estate market, and you have a “powder keg” of affordability. Additionally, lenders are offering outstanding programs like the 5% Down Conventional 30 Yr Fixed Mortgage w/ no Mortgage Insurance, and the FHA 3.5% Down Payment 30 Yr Fixed Mortgage, w/ 3% Downpayment Assistance through CHDAP. So, the myth that buyers need a large downpayment is out the window. From July, 2006 to July, 2008, Sacramento’s Average Home Price dropped $180,000. From September, 2010 to September, 2012, Sacramento’s Average Home Price INCREASED $10,000. Yep, we are down 14.98%!!!!! So, let’s put this all together…if interest rates are at 3.5%, and the average home price in Sacramento is $210,000, a 95% Conventional 30 Yr Mortgage, estimated PITI, is approximately $1,137.01. Pretty nice right? $400,000, given the same loan program, is approximately $2164.70. Not too shabby either! Now these are approximations, and although I used to be a darn good mortgage professional, these figures may fluctuate with the market. But, they are great representations of where we’ve come from, and where we are now. And, if you missed it, home prices are starting to move upward, so if you’ve been thinking about buying or selling, now is a great time! !